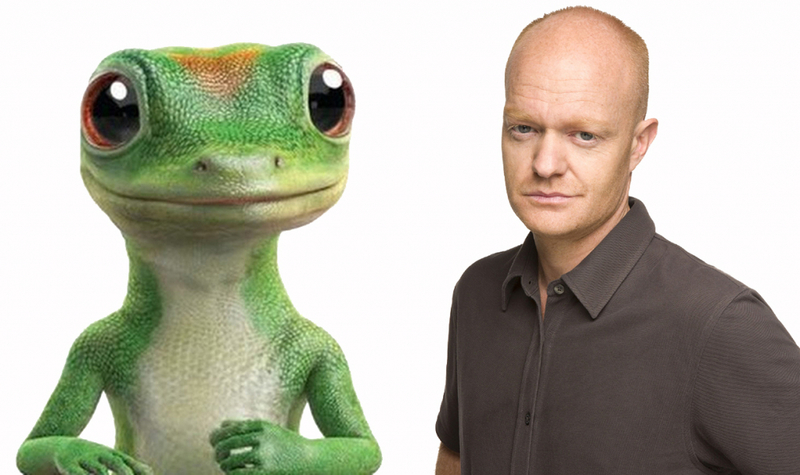 In the English-speaking world, Jake Wood is synonymous with the long-running television show “EastEnders,” but in the U.S., he was the voice of the Geico gecko for a decade. His soft cockney accent made him the perfect voice for a tiny green insurance icon. But he was summarily replaced after he refused to take a pay cut for the role. Fans of Wood were furious and took to social media to protest, albeit in vain. Another Geico spokesman (and there are many of them), he’s also known from his roles in “Full Metal Jacket” and, oddly enough, the “Toy Story” movies as “The Army Guy” even though he was a decorated Marine. But his stint for Geico was apparently cut short due to comments he made about then-President Barack Obama in 2010. He apologized, but not before getting replaced by any number of other Geico mascots. He died in 2015, and was buried at Arlington Cemetery with full honors.